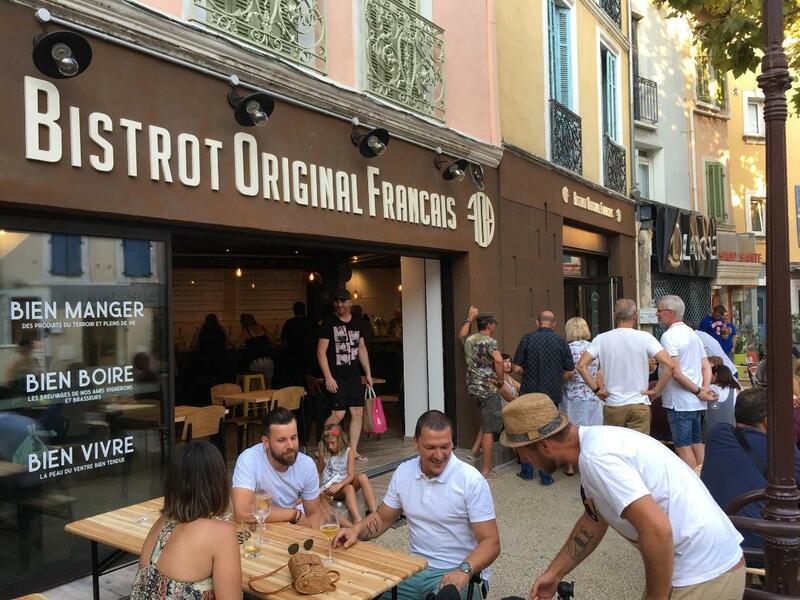 100 best beer bars in France – MostlyAboutBeer……..
During the past few years, the French beer scene has seen a strong evolution – dare we say revolution? – and many independent bars have opened. 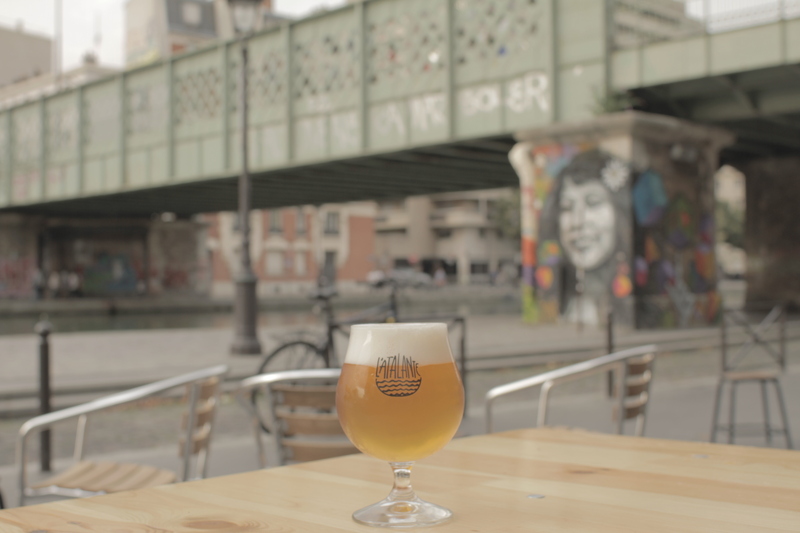 Here are the best craft beer bars in France in 2018 according to the French beer blog Happy Beer Time. How were the bars selected? 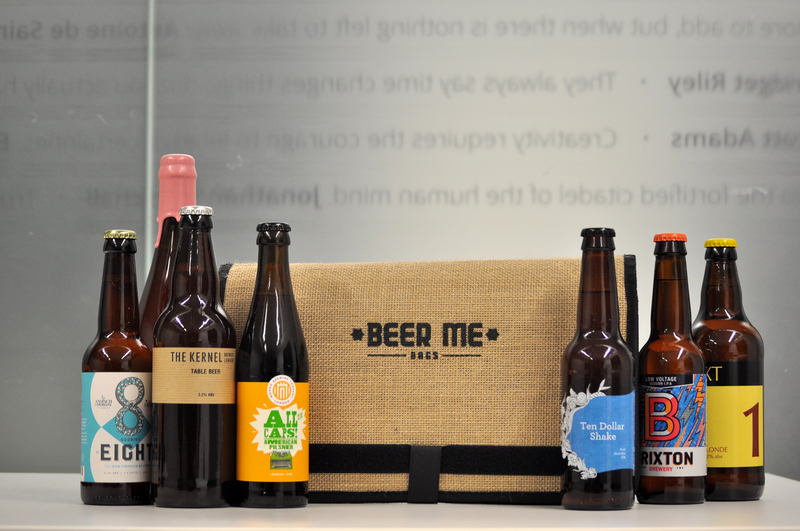 Writers for the blog – who are all informed craft beer consumers – live all over France, and together they put up a (subjective) list of places. They are aware that their selection is neither exhaustive nor flawless. 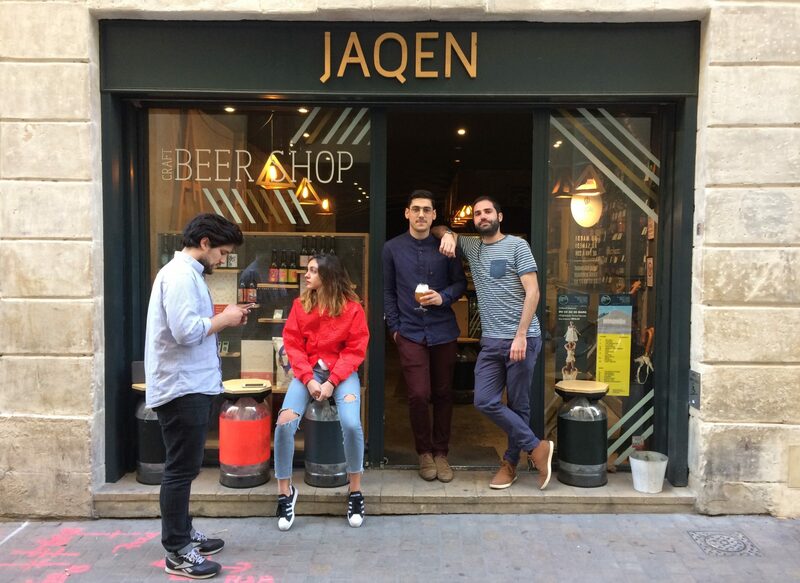 The goal was to allow beer aficionados from all over the world to discover quality beer bars in all the main French cities. Some places might be missing, so feel free to let them know in the comments section. 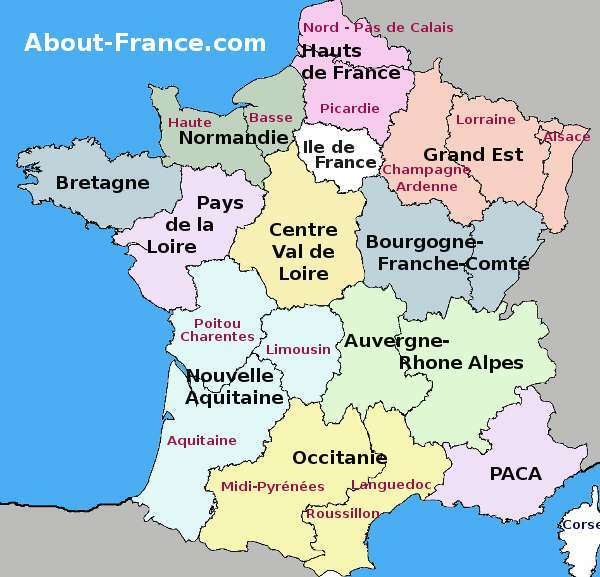 They are very proud to present you with this list of the 100 places they would recommend to any traveller in France looking to drink excellent beer! The bars in the list represent a summary of 100 places that are recommended in no particular order. The list is broken down by region/city. We hope this list will keep you hydrated during your visit to France 🙂 Please let us know what you think about it and feel free to tell us if we have missed any place you think should be included! Santé! 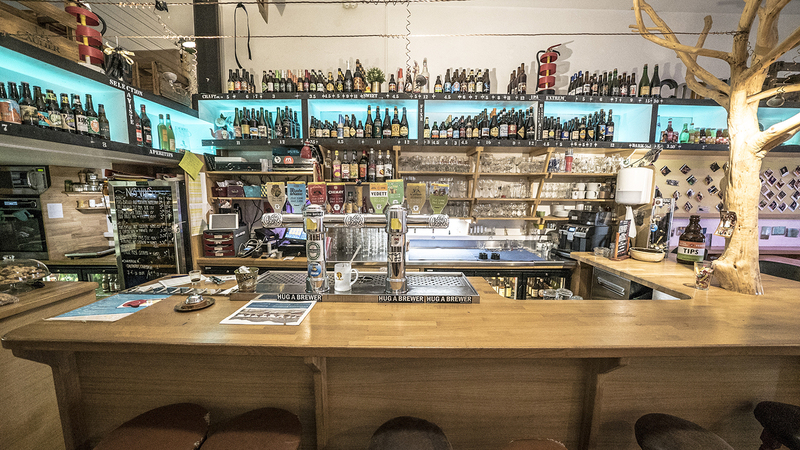 Almost all of the listed bars open to a link so you can get the address and find out more – if the bar has no website, it opens to a Facebook or Tripadvisor page – a couple have no internet presence hence no link (Alec). 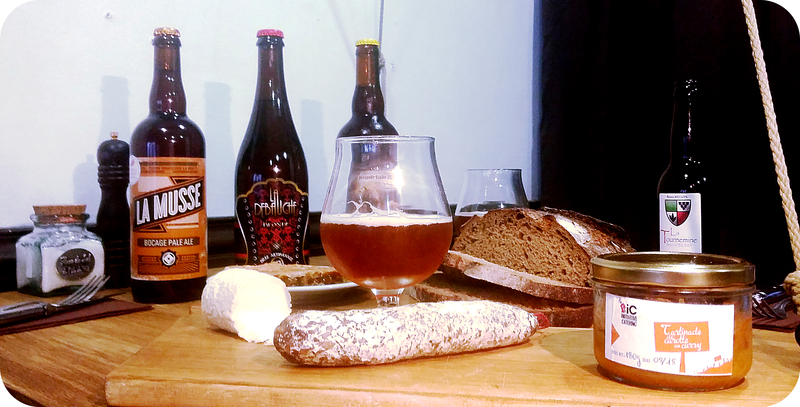 beer is alive and well in France – vive la bière Française!